If you are in a search of a professional cabinet refinisher then our team of Cabinet Refinishers Richmond Hill is the right choice for you. Finding the right cabinet refinishers will give you best results. The search to find the right personnel for your cabinet refinishing can get quite intimidating. 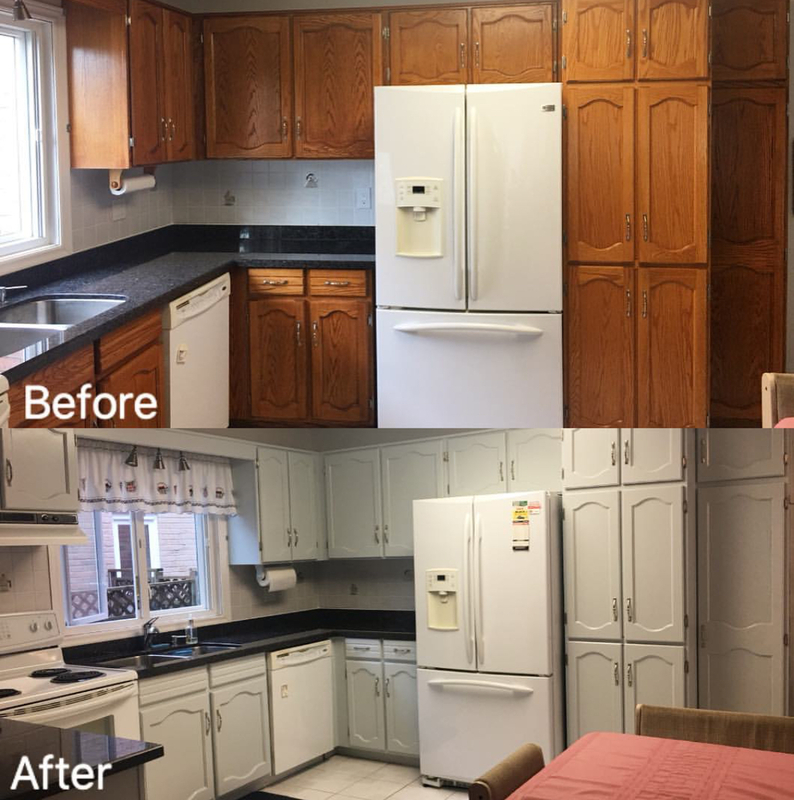 Our team has successfully completed several cabinet refinishing projects, and the work we have left behind had maintained our position among the other leading companies. We are proud to have happy and satisfied clients, whom have always made us their first choice in recommending our services to their friends and family members for similar kind of projects. The goal of our team of Cabinet Refinishers Richmond Hill is to provide our customers with incomparable craftsmanship and quality service. We provide home owners an affordable alternative for their wood furnishings and cabinets. Our team can make your furniture look new again and can help to revive the life back in your space. At Masters Wood Finishing Our skilled team can restore and enhance your wood’s natural beauty and strength nearly erasing scuffs, gouges, water rings, and dents. When you are planning to refinish your cabinets or any other wood furnishings its better not to compromise quality. Our team being in the business for several years has delivered numerous number of high quality finished projects to our clients. 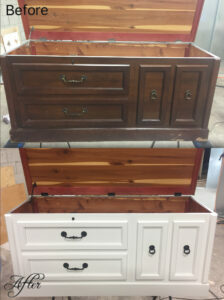 Having hundreds of satisfied customers and clients, our team has been refinishing and refacing kitchen cabinets. You can be guaranteed that your kitchen cabinet refinishing is in good hands with our Cabinet Refinishers Richmond Hill. If you are in a need of kitchen cabinet refinishing contact us, today and we will be happy to provide our services. Masters Wood Finishing provide finishing or refinishing cabinet services, you can contact us if you want Cabinet Refinishers Richmond Hill or surround.